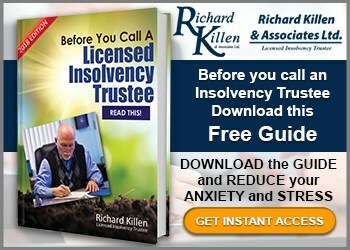 In this video, Richard Killen, a Licensed Insolvency Trustee with offices in Durham, and the Greater Toronto area talks about alternatives to bankruptcy for an insolvent person. 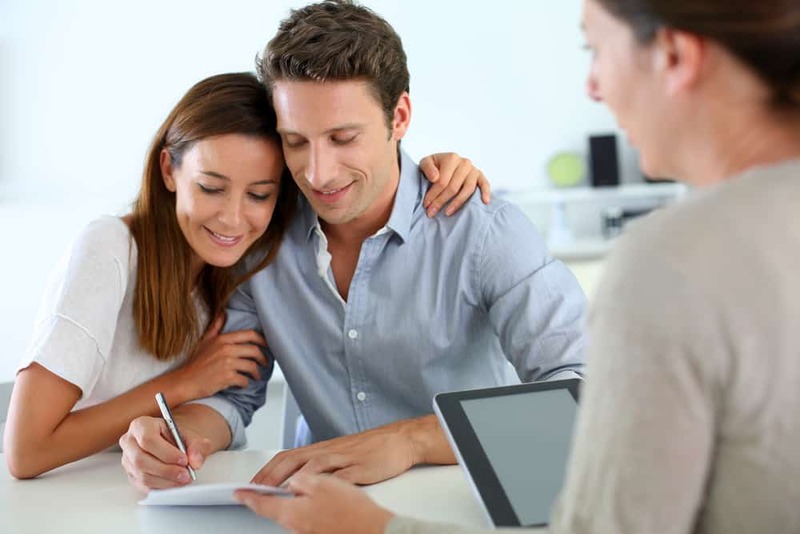 Therefore, alternatives to bankruptcy is foremost in people’s minds when they come to see us. Bankruptcy is a tool. It is a solution to a problem that needs some kind of a resolution and it’s there to be used as such. When we talk about alternatives to bankruptcy, we look at the idea that if you have financial problems, you ask yourself as to what degree do I have these problems and you start by thinking to define the level of the problem to be able to use bankruptcy as a solution. There is an insolvent person. Being insolvent, in a legal definition, means being unable to pay creditors at least in the minimum way that they demanded to be paid. If a person is not insolvent, he or she can’t do a bankruptcy because there are other options that are open to them. When people come to see us, they have already sought other ways of dealing with their problems. They have talked to relatives, friends, banks, and a few people. They are looking for the magic bullet that’s going to solve their problem. If they are insolvent and if they are not able to deal with creditors, they have five options open to them. Option number one, which is often tried by people, is to consolidate debts in to a consolidation loan. One reason they may have problems is that they have so many creditors and they just can’t keep paying all of them. They have no means to pay for them. But if they approached a bank or a finance company, they might be able to get a loan and pull all those debts into one. Very often in that situation, the one payment you have to make for the bank is going to be less than the total payment of all the miscellaneous payments that you have to make previously. However, if you have trouble and you are insolvent, and chances are you are behind with your payments, therefore you will not be able to get a consolidation loan from a lender. Assuming that a consolidation loan won’t work, there is another option. The option would be to talk to the creditors to find some kind of compromise. You must to do this with each one of the creditors because if one or two of them don’t go along with you or with the other creditors, what they can do if you are behind your payment is that they can mess up your plans by suing you. Between the consolidation and the renegotiation with the creditors, we call these things the commercial options because you don’t need a guy to help you with that. What you need is to find a lender or you need to make a deal with your lender. However, if they don’t work, then you’re probably going to look at the legal options that the trustee can provide. That’s why people come to see us. They know that the first two options that I was talking about are no longer available, so they come to the trustee. The trustee will offer them and provide them options. One of them is the proposal which is an alternative to bankruptcy. When you’re doing a proposal, you are getting all the protection that the bankruptcy process offers you, such as putting a stop to creditor pursuits and creditor harassment. 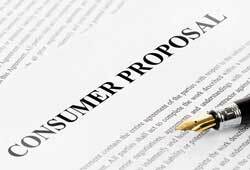 If you are to do a proposal, which the vast majority are now calling a consumer proposal, you are going to essentially make a deal with your creditors. Instead of having a one-on-one with them like in Option Two that I have mentioned, you can make a deal with your creditor all in one. 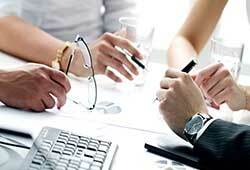 The negotiations are with the group and are usually done by a trustee. Therefore, there’s quite a load off your mind and off your stress level. If the creditors agree, then you have taken all those various debts and consolidated it into one payment every month. 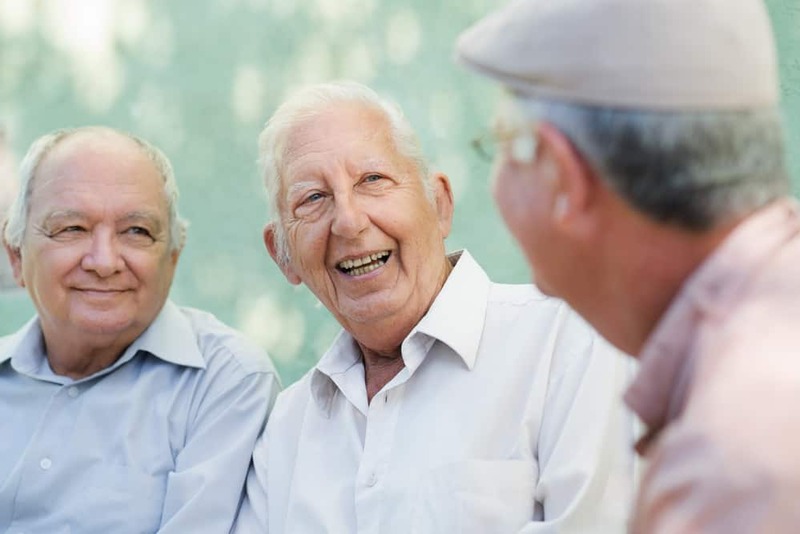 You make the payment to the trustee and the trustee distributes the money to the creditors in accordance with whatever arrangement that you and the creditors agreed on. Not everyone can make a proposal. Some people don’t have the means to do it. They don’t really have anything to offer. But it’s surprising that some people come here and when they have heard the proposal, they feel that they don’t have the means to do it. They do not believe they can offer anything that the creditors would accept and in many cases they do. 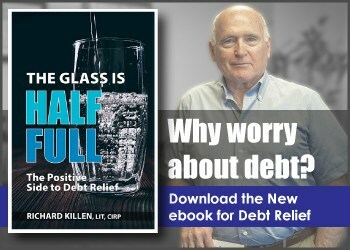 The creditors have decided that it’s better to go on to a proposal than to force people to end up to bankruptcy where very often, creditors get nothing or next to nothing. 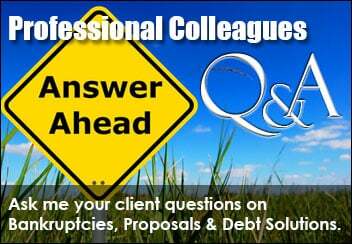 Are there alternatives to bankruptcy? Yes. There are a lot of alternatives. Most people have looked at them to some extent before they come to see us. When they come to see us, we are going to make sure that they do know about all the other options. Quite frankly, if somebody can avoid bankruptcy as far as I am concerned, that is a good move.